A Polish climber, alpinist and climbing instructor. Known for his multipitch ascents both in the big wall and alpine style. Born in 1975 in Poland. He’s been climbing for more than 22 years. A member of the Polish National Team in alpine climbing. From the very beginning he’s been inspired mostly by challenges such as opening new routes in the most inaccessible and vertical faces in the world. Although he has already managed to ascend some of them, year by year he feels hungry for more. However, his life consists not only of climbing as such as he’s devoted to the promotion of the sport in Poland by means of running rock climbing courses and indoor training units, organizing competitions and climbing shows, as well as hosting radio shows. Since 1997, he’s been organizing the Fight Club National Climbing Comp, the event he’s the originator of. In 2005 he became a sport climbing instructor and opened his own climbing school in Szczecin, Poland. Starting from 2009 he’s been implementing the 4 Elements project (/Pl./ 4 Żywioły, www.4zywioly.net) aiming at climbing ascents in four distinctive mountainous regions (Patagonia, Alaska, Baffin Island, Venezuela). The timeline of the expeditions. 2007 Norway, Innset Ice climbing. 2014 "TRAVELER" Award, National Geographic Traveler. 2013 - Distinction EpicTV channel. The award of the highest ratings for crossing the road BigWall BUSHIDO in Pakistan with all achievements from around the world in 2013. 2004 – the main Kolos 2003 award in the category of alpinism for the opening of a new route, Ostatni Krzyk Motyla (/Eng./ Butterfly’s Last Cry ), in Alaska. 2004 – nomination for the Piolet d'or award (Grenoble, France) each year honouring seven greatest achievements in the field of alpinism from all over the world; nomination for the opening of a new route, Ostatni Krzyk Motyla (/Eng./ Butterfly’s Last Cry), in Alaska in 2003. 2003 - the Kolosy award in the category of alpinism for the opening of a new route on the Mount Thor face, Baffin Island. Source: Profile FB "Polish Annapurna IV Expedition 2015"
Climbing trainer in Cracow. 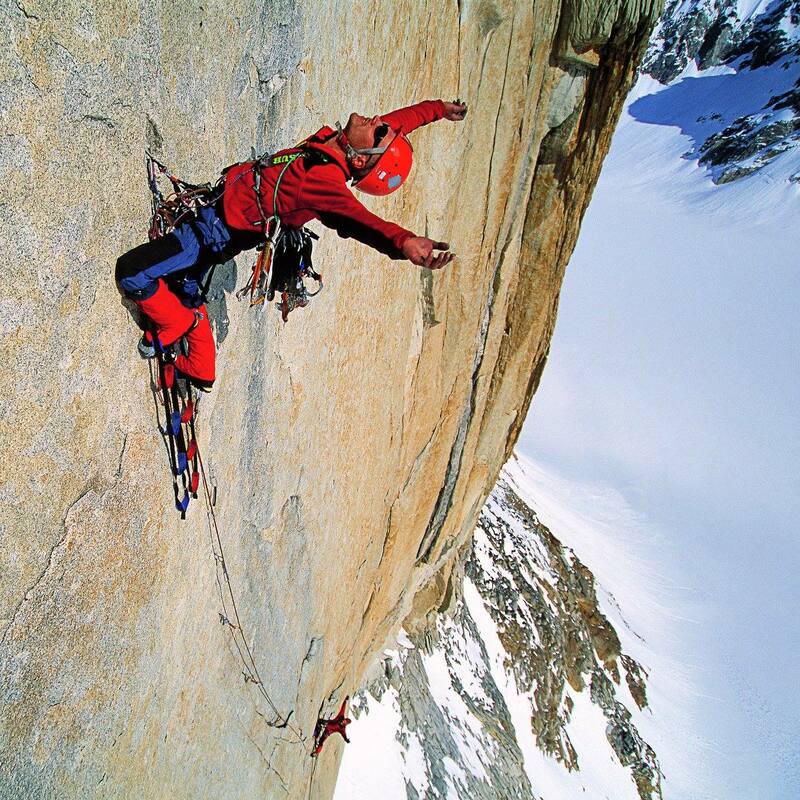 enthusiast of rock climbing, mountaineering (summer and winter), ice climbing, dry-tooling. Owner of blog drytooling.com.pl. My climbing school you will find here: kursyskalkowe.pl (also climbing courses in english language).